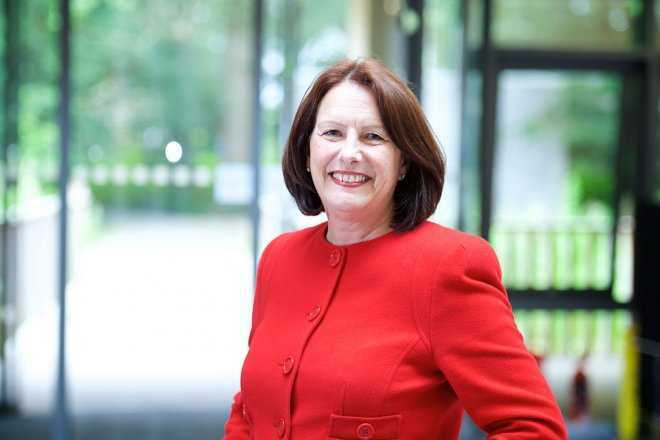 Pioneer collaboration, knowledge exchange and engagement activities – to establish Innovation Communities that engage across business, public sector and society. 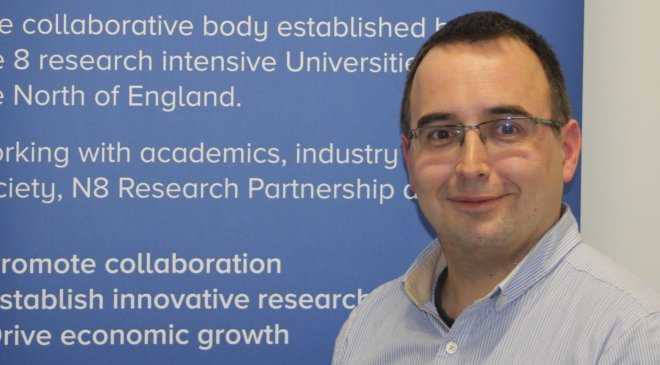 Bring forward programmes of world class interdisciplinary, collaborative, translational research – to deliver real world impact, enabling the North of England to take a leading position in rebalancing research excellence. Ensure excellent translational research innovation leads directly or indirectly to investment (within universities or in related businesses), and enable business innovation and societal transformation. To achieve this we will promote the capabilities within the North as an opportunity for investment in the region. 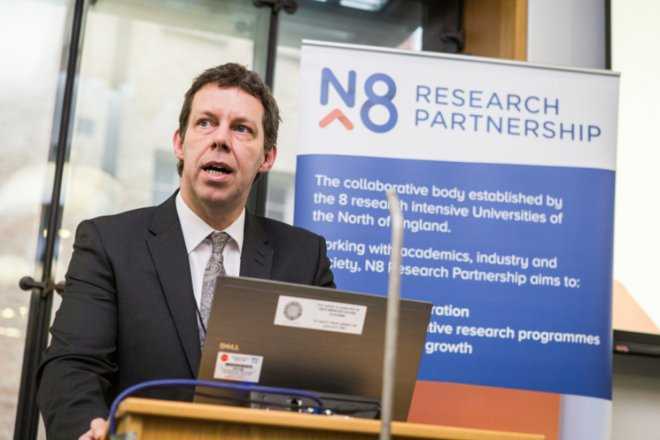 N8 Research Partnership is a not-for-profit organisation funded by the member universities, to promote efficiency, collaboration and innovation. The N8 Research Partnership was established in 2007 initially through the Northern Way partnership. Developed cross-sectoral research collaborations. For example, Regener8, which has more than 150 academic members and more than 200 industry partners, bridges the early stage innovation gap in regenerative medicine, creating commercial value from academic knowledge. Promoted efficiency in higher education through equipment sharing, developing equipment databases, collaborative processes and shared facilities. 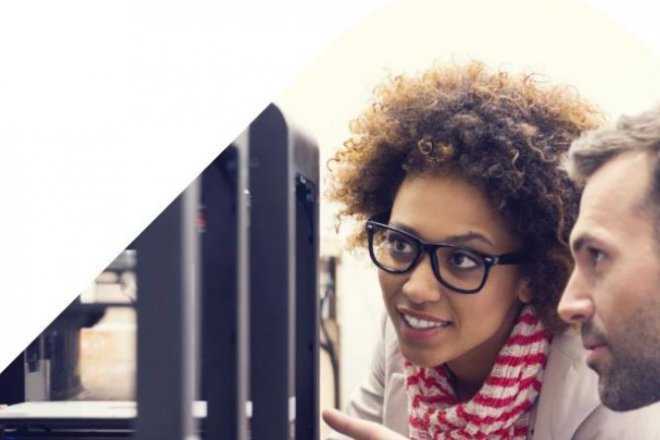 N8’s High Performance Computing capability is accessed by all eight universities and has been involved in 90 research collaborations with industry since 2011, and had 32 PhD studentships with industry. £60M of research has been performed across N8 universities that cites use of N8 HPC, leading to 377 research papers. Developed research programmes that position the N8 universities as “go-to” places in key innovation sectors of economic impact. In 2015, we launched a £16m multi-disciplinary initiative, the AgriFood Resilience Programme, to address key global challenges in Food Security. These include sustainable food production, resilient food supply chains, improved nutrition and consumer behaviours.